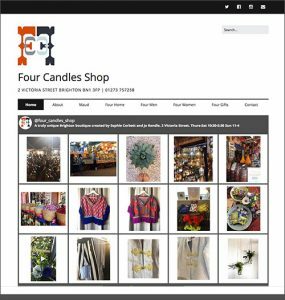 A recent development for the Four Candles Shop has just been implemented and launched by Adur Design. The Four Candles founders are very busy with new product releases and audience interaction on the Instagram platform. 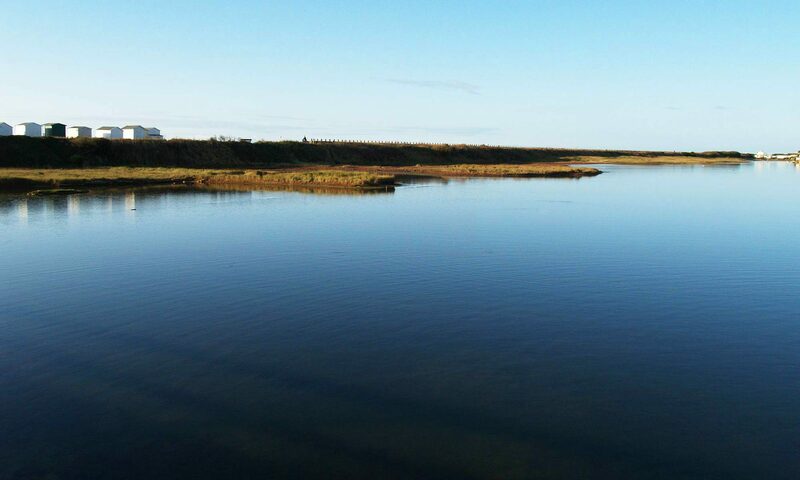 We have reworked their WordPress website’s home page by introducing a feed to display the shop’s latest posts and information with an automatic feed. This development uses responsive design for an improved user journey and to enable viewing on multiple mobile devices. The new Four Candles Shophome page show cases the latest unique and individual products that the Brighton based company has bought to the market. Also having an integrated social media feed allows improved customer interaction and raises the shop’s brand and online profile. If you would like to find out more about adding bespoke features to your WordPress website just get in touch to find out more. We can design and develop a new look and feel for your website and help you identify how your users interact with your service or product. We work with your audience and help you enhance your online presence. Get in touch or Get a quote.